I was supposed to work on my shop today but FB needed some time on his own... so I said "all right roo, we're going for an adventure!". It was a gorgeous day and since roo LOVES to interact with other kiddos these days, we were off to my favorite trail then to a local kids' museum! 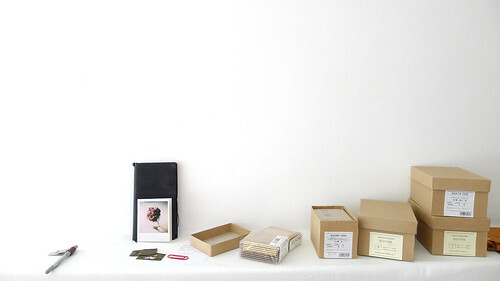 Our living room has been looking pretty chaotic since I left all the mess I made to take photos of new products.